Listing Office: Sterling Johnston Real EstateSelling Office: John L. Scott, Inc. Directions:Hwy 520 east toward Redmond, exit on NE 40th St. & turn right. Turn left onto West Lake Sammamish Pkwy NE. Destination will be on your right. SchoolsClick map icons below to view information for schools near 4214 West Lake Sammamish Pkwy NE #303 Redmond, WA 98052. Redmond Real Estate at 4214 West Lake Sammamish Pkwy Ne #303 Redmond, WA 98052. 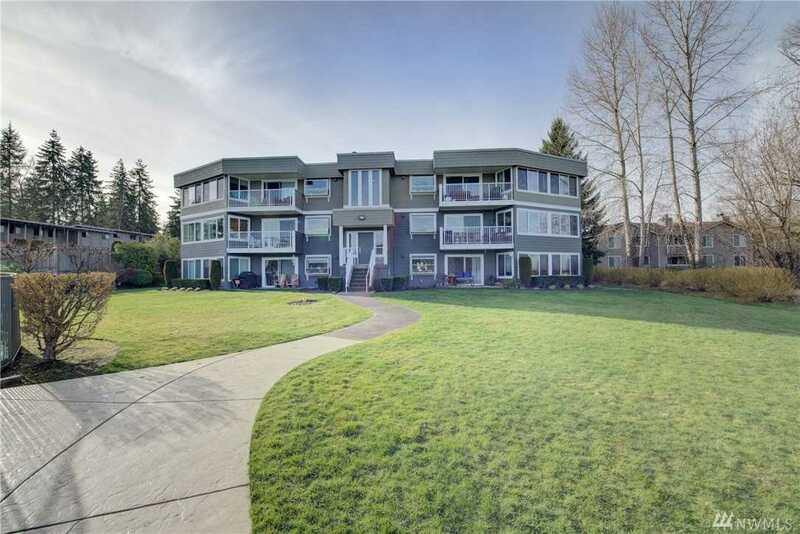 Description: The real estate listing at 4214 West Lake Sammamish Pkwy Ne #303 Redmond, WA 98052 with the MLS# 1406151 has been on the Redmond market for 85 days. This property located in the Lake Sammamish subdivision is currently listed for $500,000. You are currently viewing the property details of the NWMLS listing at 4214 West Lake Sammamish Pkwy Ne #303 Redmond, WA 98052, which features 2 bedrooms and 2 bathrooms, and has approximately 1101 sq.ft. of living area.